Here you will find the Jansen Competition Main Catalog 2018/2019. Here you can find the current Jansen-Competition price list 2019. 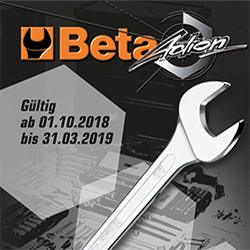 Everything about tools can be found in our beta tool catalog. 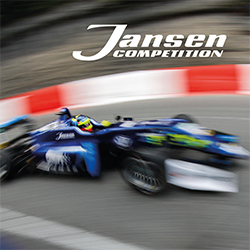 Established in 1963 Jansen Competition is your leading supplier for motorsports & high performance parts as well as accessories for vintage cars. 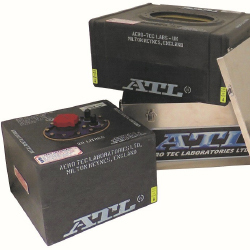 On our website you can find an overview of our large range of products. 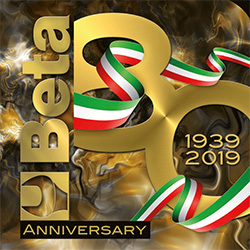 For more than 50 years we have been trying to distribute a vast range of innovative and reliable products. Personal service and technical support are important for us. Thanks to our generous stock we are able to react fast to our customers’ requirements. In the ever changing world of motorsports you can rely on our experience. We are very much looking to being of service to you. We are pleased to present you our master catalogue 2018/2019.